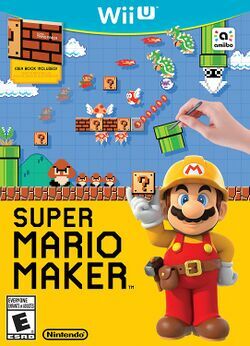 Super Mario Maker is a 2015 game for the Wii U. It is primarily a creative tool meant to allow players to both create and share levels made in the style of older Super Mario titles. This page was last edited on 5 November 2015, at 03:20.